In a well-reasoned analysis of the situation in Sri Lanka, JS Tissainayagam argues that the UN resolution put forward by the United States at the UN Human Rights Council needs to be strengthened in order to avoid creating additional problems in Sri Lanka. 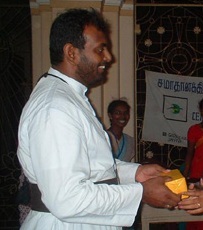 According to the award-winning Sri Lankan journalist, “A resolution that establishes a weak investigating body will only render ineffectual what the international community says it is working for – strengthening human rights to promote reconciliation in a country recovering from war.” Even worse, a weak resolution is likely to lead to less protection for human rights advocates and discourage those who have been working for justice. It would also undermine the legitimacy and relevance of political party voted into power in the north, which has called for a credible investigation as the basis for negotiation of a political solution. 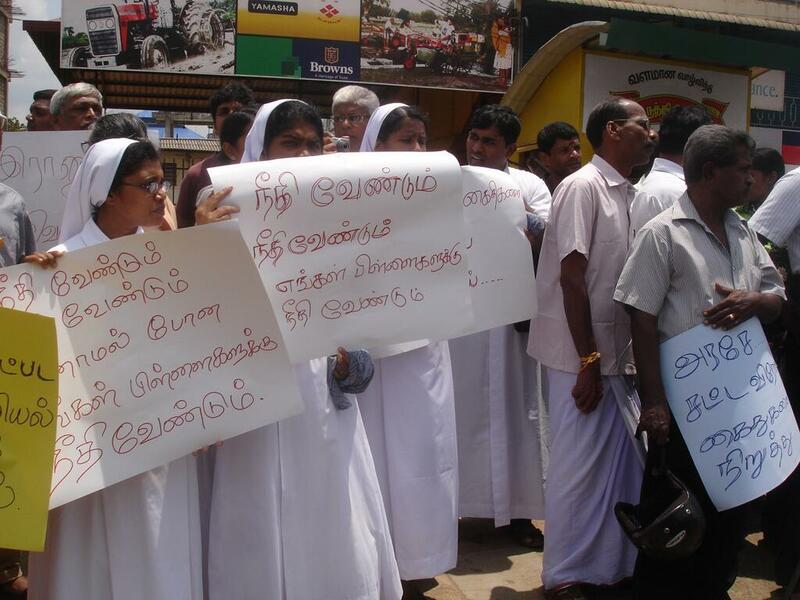 The UN Human Rights Council voted Last Thursday (March 22nd) in favor of a resolution calling on the government of Sri Lanka to end impunity for human rights abuses. 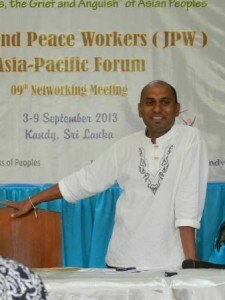 Allegations of war crimes committed in the final stages of the decades-long civil conflict have dogged the government in Colombo. The resolution calls on Sri Lanka to “credibly investigate” alleged abuses committed toward the end of the country’s bitter civil war and asks the government to explain how it addresses alleged violations of international humanitarian law, as well as how Sri Lanka would implement the recommendations of an internal inquiry into the war. It also encourages the UN human rights office to provide Sri Lanka with advice and assistance and for the government to accept the advice. The Council of Canadians has released a new report titled Our Right to Water: A People’s Guide to Implementing the United Nations’ Recognition of the Right to Water and Sanitation. Chairperson Maude Barlow wrote the report, available from the Council of Canadians. “All governments are now bound by these historic UN resolutions. Whether or not they voted for the two resolutions, every member nation of the UN is now obligated to accept and recognize the human right to water and sanitation and come up with a plan of action based on the obligation to respect, the obligation to protect and the obligation to fulfil these new rights,” says Barlow.